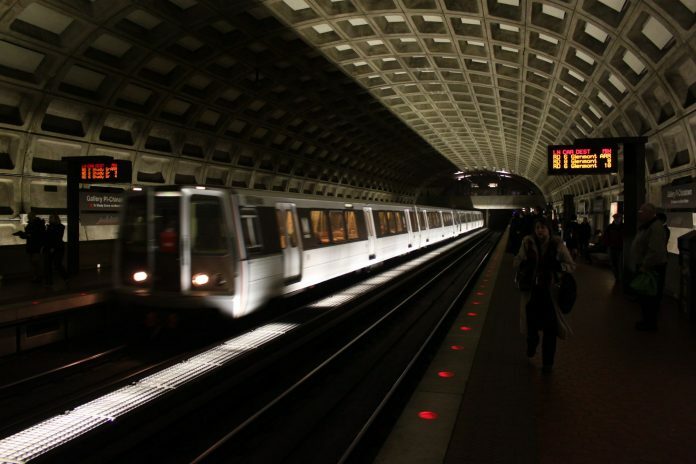 The Washington Metropolitan Area Transit Authority – better known as Metro – has revealed major plans to address structural deficiencies on 20 of its Metrorail station platforms. 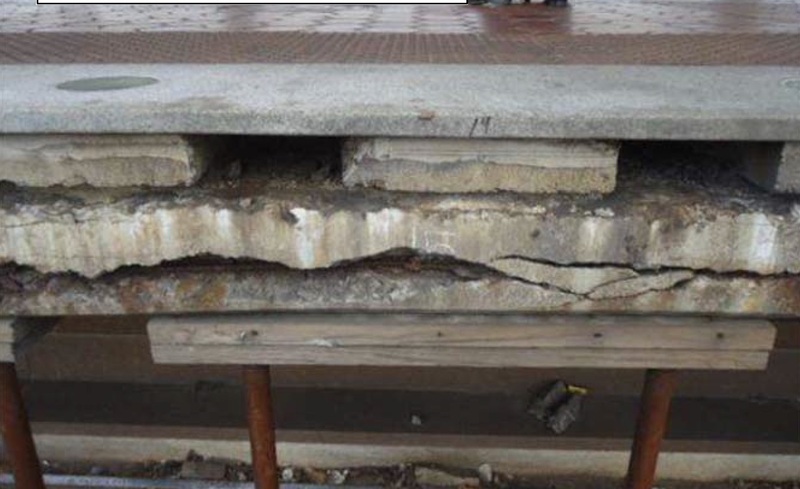 Decades of exposure to the elements has forced engineers to install temporary measures to stabilise the platforms and ensure the safety of passengers until reconstruction work can take place. But thanks to capital funding that has been recently approved by the legislatures in Virginia, Maryland and the District of Columbia, the estimated $300-400 million project has been given the green light. Rebuilding platforms is a heavy construction activity that requires tracks to be taken out of service to allow for the demolition of existing structures, access to the construction area and concrete pouring. An example of the station platform damage. Photo: Metro. Metro has previously rebuilt 10 of the system’s 45 outdoor stations but the process used resulted in years of single tracking and customer inconvenience. For example, work to rebuilt two station platforms at Minnesota Avenue and Deanwood took around three years to complete. Following extensive internal planning and consultation with construction contractors, Metro has developed a programme that advances the reconstruction of the next 20 platforms primarily using extended shutdowns during summer months, rather than single tracking, to provide contractors with 24 hour access to selected work sites. Metro said that this approach improves safety, significantly reduces the project duration because workers do not have to repeatedly set-up and break down their equipment, and also minimises customer impact by allowing Metro to continue to provide normal rail service elsewhere on the system. Although board approval is not needed, the platform reconstruction plan will be presented to Metro’s board of directors’ capital and strategic planning committee meeting on May 10.